According to Katy Huberty, Morgan Stanley analyst, Apple will reach $17.5 billion iWatch sales over the first year of release, showing a better performance than iPad with $12 billion in the launch year. Such optimistic forecast bases on the belief that iWatch will become an additional accessory for any iOS user rather than positioning itself as a completely new product. 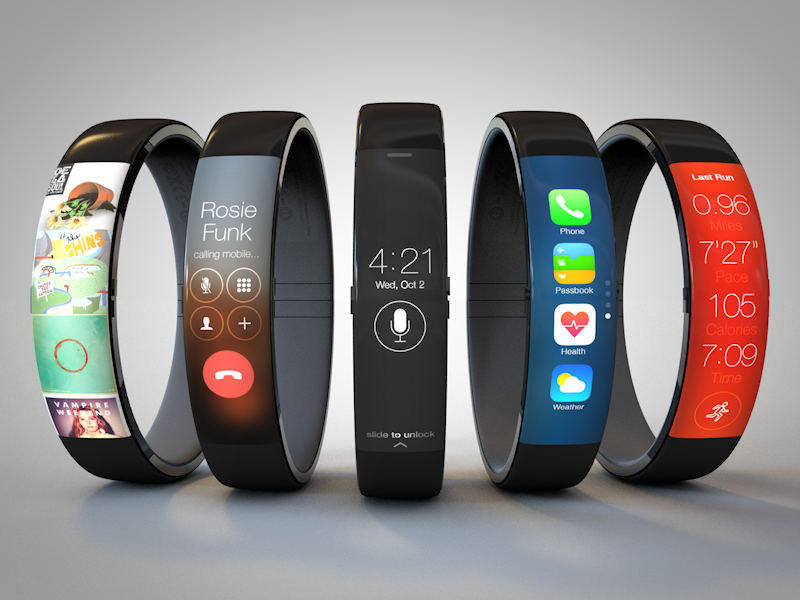 Apple will reach the ambitious figure by selling iWatch at an average price of $299 with no supply restraints. If the production does not meet the demand, Cupertino will still generate from $10 billion to $14 billion. Huberty points out that it has long been seen that Apple will successfully enter the new market due to considerable investment in R&D. She notes that Apple's "guidance for $10.45B of capital expenditures (non-cash and excluding retail stores) for FY14, which Apple just reaffirmed in the latest 10-Q, is up 32% from $7.9B in FY13. We believe this is an indication that Apple is investing in new product categories as single-digit iPhone and iPad growth no longer demands significant increases in capital expenditures." Now Apple yields results of its vast investment in R&D. It is rumored, that Apple is presenting a new 'Healthbook' app for iOS 8. It will overlook the fitness levels of a person using iWatch. Another proof is reports about Apple's experiments with solar energy.